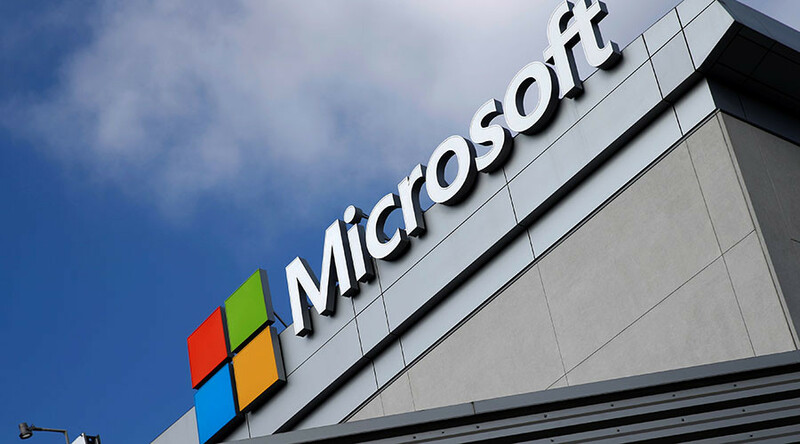 Microsoft received over 1,000 Foreign Intelligence Surveillance Act (FISA) requests from the US government in the first half of 2016 alone – the highest number in the company’s recorded history. This was more than double the number of requests in the preceding six-month period the company stated in a Transparency report published online Thursday. Microsoft also published a redacted National Security Letter the company received from the FBI. The correspondence sought specific user information and also functioned as a temporary gag order, preventing the corporation from disclosing the request to the public. In 2015, Congress included additional transparency measures in the USA Freedom Act, allowing tech companies (such as Yahoo, Google, Facebook and Twitter) to publish similar letters from the FBI in recent months, reports The Hill. Following a number of widely publicized leaks involving the scope of US intelligence gathering both at home and abroad, such practices by US authorities have come under increased scrutiny in recent months. Multiple privacy advocates in the US Congress are working to limit both the number and the scope of such requests in the future.They're also attempting to include more transparency in future iterations of Foreign Intelligence Surveillance legislation which is due for review later this year. The issue was then amplified following allegations by the Trump administration that their campaign had been wiretapped during the 2016 US presidential elections. Corporations in the United States are prevented from reporting specific figures in relation to Foreign Intelligence Surveillance Act (FISA) requests but can divulge more general figures. FISA requests are shrouded in secrecy and are rarely disclosed publicly given the tight restrictions imposed by the US government. Between January and June 2016, Microsoft received between 1,000 and 1,499 FISA requests for user content, reports Reuters. This is compared with the band of between 0 and 499 requests made by the US government during the first and second half of 2015. However, it appears that US government requests have become more targeted as the number of Microsoft user accounts potentially affected by such requests has dropped during the same period from a previous band of 17,500 and 17,999 to a band of 12,000 and 12,499 user accounts, according to published company data. FISA orders can only be approved by judges who sit on specially appointed Foreign Intelligence Surveillance Court benches, a topic of much debate in the US media.